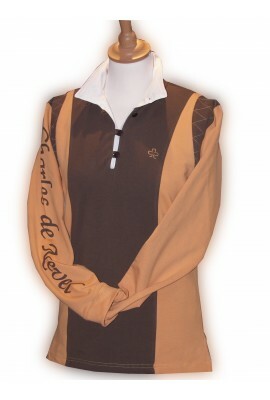 Polos, Jumper, a very nice design for these articles made in Portugal , with a French design .Very elegant and comfortables , adapted for your sport or in the city . 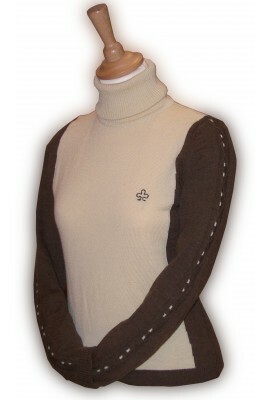 woman snug fit sweater, 100% merino wool, press stud on the collar. 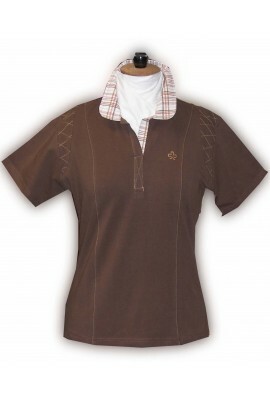 colours: black, brown. washing instruction:We recommend washing it in a washing bag following these instructions : By hand or in the washing machine - wool programme - cold water - very little liquid wool detergent - with 2 or 3 garments in the same colour shade. 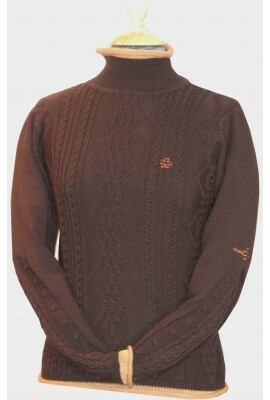 100% Merino wool women snug fit sweater, constrating cabling on sleeves- black/grey, choco/gold, khaki/gold. 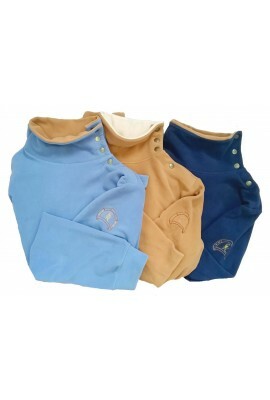 washing instruction:We recommend washing it in a washing bag following these instructions : By hand or in the washing machine - wool programme - cold water - very little liquid wool detergent - with 2 or 3 garments in the same colour shade.